HOURS: Monday - Thursday By appointment only. Since the Arts Center is staffed only with volunteers, hours are subject to change and there are occasions when it will not be open. If you want to check before coming, call 815-933-ARTS. The Arts Center is here to support the arts and the members of the Community Arts Council. The Arts Center has a gallery, classroom/meeting space, and information about the arts organizations and upcoming arts events in our community. It is staffed by the volunteers of the Community Arts Council. The art work of CAC members on display is for sale and changes each month. All of our gallery artists are all local artists, and come from the surrounding communities. Location: The Arts Center is located in Northfield Square Mall. 1600 Rt 50, Bourbonnais, IL 60914, Suite 466 This can easily be accessed by the entrance door next to Kansai and AT&T. Art classes are offered in the backroom. Please see the calendar of events on the HOME page for the schedule. 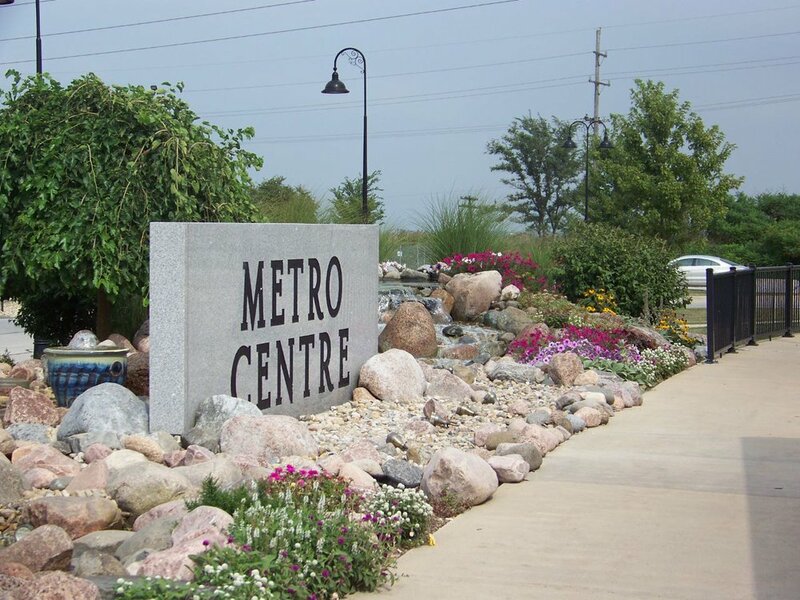 The River Valley Metro Transit Center graciously hosts the Community Arts Council's Metro Centre Gallery in the public area of the building. At any time you will find about 25 pictures, work of local artists, hanging. These can be any medium, but most are photographs and all work is for sale. Location: 1137 E. 5000 N. Rd., Bourbonnais, IL 60914 in the River Valley Metro Transit Center. Gallery hours: 8:30 A.M. to 4:30 P.M. The Merchant Street Gallery is a gallery for artists with autism. The gallery hosts many local shows, events and classes throughout the year. he purpose of the Gallery is to advance the careers and personal growth of artists with a diagnosis of Autism Spectrum Disorder (ASD) who visit it. The Gallery also presents high quality works of art to the public as a way for its artists to pursue professional careers.